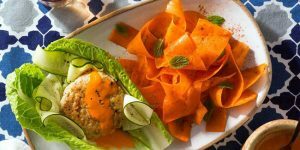 Purple Carrot vegan meal kit service has given its offer a complete makeover. It has expanded its weekly menu, replaced its 2 meal plans with 3 brand new ones, and added more customization options. 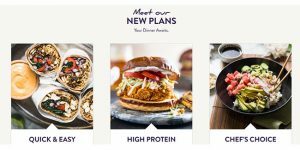 Read our full report and learn more about Purple Carrot’s new meal plans and vastly improved flexibility and customizability. If you are a fan of simple yet delicious recipes with cook & prep time shorter than the runtime of an average sitcom, Sun Basket has got a treat for you. 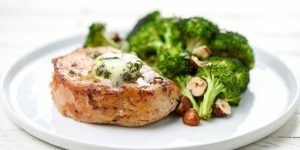 It has recently launched a new beginner-friendly meal plan that allows you to make great dinners in just 20 minutes. Learn more about the options available with the Quick & Easy plan in our report. 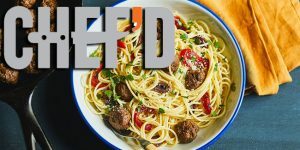 In spite of its overwhelming popularity, Chef’d meal kit service was forced to cease operations after experiencing sudden and serious difficulties with funding. Hundreds of Chef’d employees lost their jobs and the company’s founder and CEO seems heartbroken about the company’s shutdown. Read more about this sad event in our report. 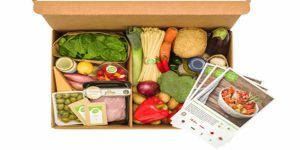 According to the words of HelloFresh’s cofounder Thomas Griesel, one of the most popular meal kit services in America and beyond is contemplating further expansion. Soon enough, the company may start offering ready-made meals to hungry customers who simply have no time or desire to cook. Discover more interesting details in our latest report. Blue Apron has teamed up with the well-loved FOX show Bob’s Burgers to bring a fun and delicious surprise to its patrons. 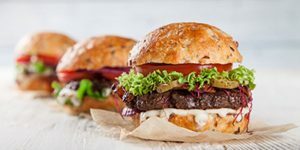 During the summer of 2018, the company will be shipping out meal kits inspired by the burgers featured in Season 8 and Season 9 of Bob’s Burgers. Read our detailed report and discover which burgers Blue Apron has chosen to recreate. 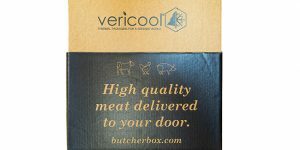 ButcherBox has just announced its switch to more eco-friendly packaging made by Vericool, a well-known developer of sustainable cold-chain packaging. Discover what makes this new packaging special and what it can do to make ButcherBox meat delivery service a more environmentally-friendly company in this quick report. 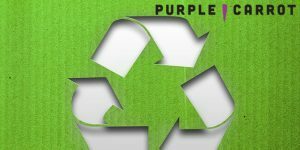 Purple Carrot meal kits will now be delivered in industry-leading curbside recyclable packaging. Made of post-consumer materials, food-safe, and fully recyclable, Purple Carrot’s new boxes, ice packs, and liners are here to make recycling simple and help our planet breathe a bit more easily. Read more about this eco-friendly innovation in our report. HelloFresh has come up with a great solution for a healthy lunch at work that can help you save both time and cash. With its new Lunch 2 Dinner feature, you can make a delicious dinner in around half an hour and use the leftovers to throw together a tasty, budget-friendly lunch the next day. Read more about this novelty in our latest post. 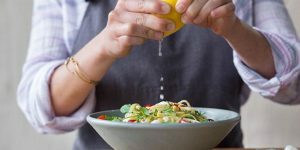 In its efforts to provide easy and healthy home cooking solutions to Americans with different dietary requirements, Sun Basket meal kit service has just launched its own line of diabetes-friendly meal kits. 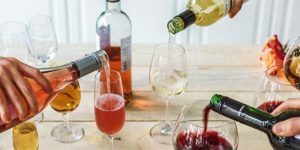 Discover the reasons for this menu expansion and learn more about Sun Basket’s all-new diabetes-friendly kits in this detailed report. Home Chef meal kit delivery service has just become more flexible than ever. With the company’s newly introduced feature called Flexible Servings, you can add more servings of a particular meal to your order, so you can get more of the food you love for yourself or your family and friends. Read on to get extra details about this useful new feature.